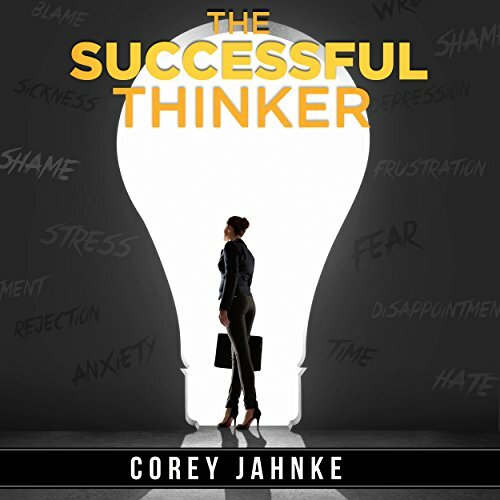 Showing results by author "Corey Jahnke"
Like so many corporate executives charged with tremendous responsibility, Cynthia struggles to find balance in her life and to lead others effectively. She has led herself to believe that although things aren't perfect, she is doing "okay". Her boss (Rick) believes otherwise and is extremely concerned about her dismal employee approval rating. Rick considers letting her go but instead decides to try something out of the ordinary to give her a chance.